Kabir News Tech EA Partners Label To Be Caught Up Spring Cleaning? According to GameInformer there’s more spring cleaning for Electronic Arts as they are now planning to close down their EA Partners studio. 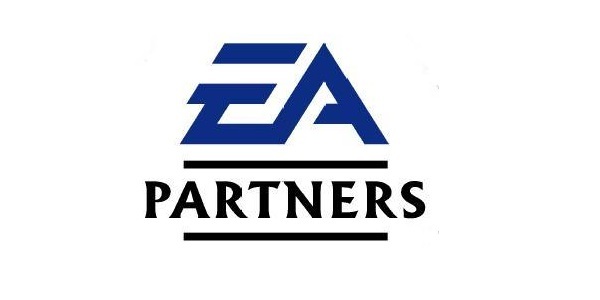 EA Partners was responsible to handling the publishing of games by developers not affiliated with EA. This would be another step in a number of business decisions to prepare the company for when the next generation is in full swing. Spring cleaning has been punctuated with CEO John Riccitiello stepping down, layoffs, and cutting out several of its Facebook games. EA Partners was the wing that handled the publishing of titles such as Valve’s The Orange Box—which included Half Life, the introduction of Portal, and popular Team Fortress 2—and Left 4 Dead. Other titles that fell under EA Partners were Rock Band, Crysis, Brutal Legend, APB, and Bulletstorm to name a few. There could be several significant situations that would lead to the closure of the publishing wing such as problems with releasing Kingdoms of Amalur: Reckoning which was really expected. Insomniac’s title Fuse and Respawn Entertainment’s first title would not be affected with EA Partners closing its doors. Nothing has been confirmed by EA as of yet, but something should pop up about the supposed closure of the label at EA’s upcoming financial meeting.